Home » Blog » Jani-King Mobile Apps Now Live! Jani-King Mobile Apps Now Live! We’re making it easier for you to access everything Jani-King, anywhere, anytime, with the new Jani-King Franchise and Client Apps. Stop running around, searching for the same blank form that you copy and fax or email back to head office. 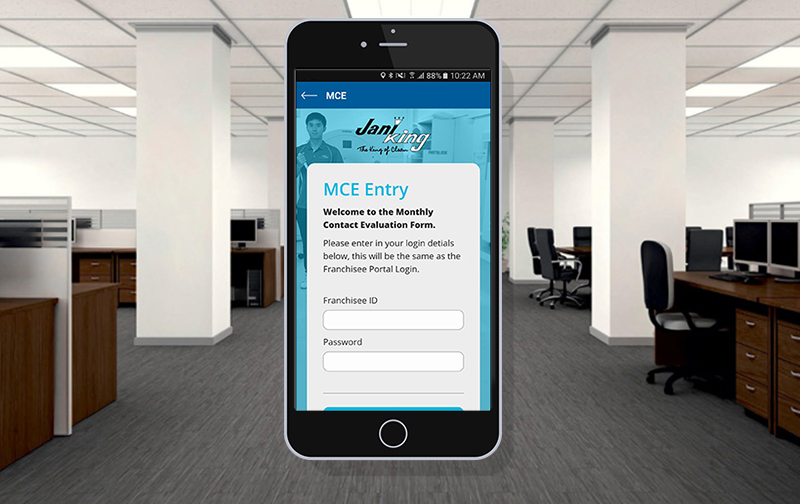 Stand where you are, pull out your phone, open the Jani-King Franchise App and have all of Jani-King’s resources in the palm of your hand ready to fill out, MCE, CCR, Portal and intranet. We’re making your life simpler and easier. Download the Jani-King Franchisee App from the Apple Store or Google Store. Does this picture remind you of someone? Is your Office just as messy as this one? Good News! 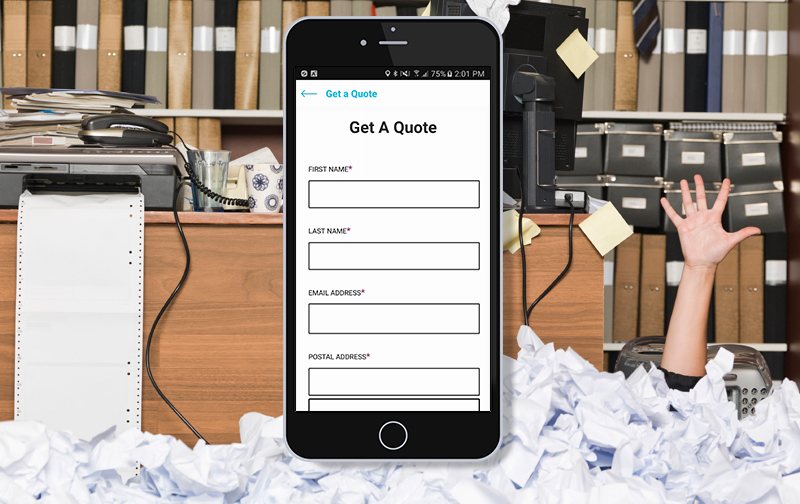 We have it easier for you request a quote, view our full range of services and get in contact with Jani-King. Just simply download our Jani-King Client App and have the ability to work in a clean and friendly environment just one step away in the palm of your hand. Download the Jani-King Client App from the Apple Store or Google Store.